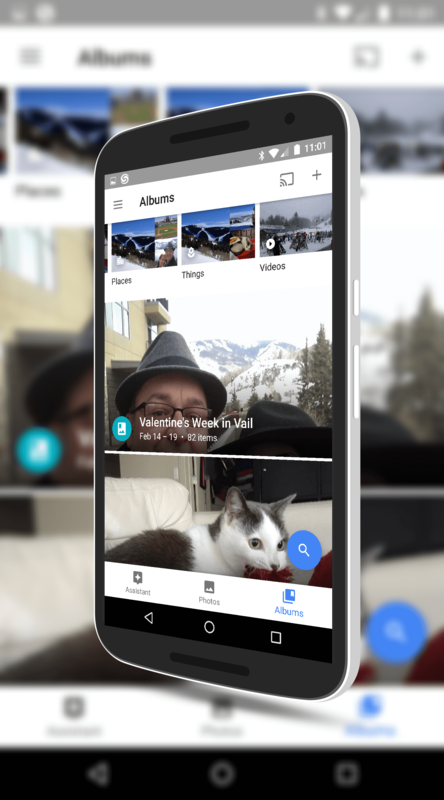 Google Photos for Android has received a small but important update for Android devices. The update, version 1.18 for those keeping score at home, adds the ability for you to back up photos on your device to your Google account online manually. To this point, the Photos app has only allowed you to automatically backup photos in your camera or other folder but not force the issue with a manual override. That, fortunately, has now changed. that backup. Once you are done, go to the menu and tap Back Up Now on the menu and those photos will be copied to your Google Photos account online. This new feature is found only in the 1.18 version and it is rolling out to the Google Play Store now. If you have the app installed, you should see the OTA for it over the course of the next few days. If you haven’t tried Google Photos before and want to give it a try, you can download it from the Store.